The Government Publishing Office announced this week that it has chosen a new CIO. Sam Musa, previously the chief of IT services for the U.S. Equal Employment Opportunity Commission, recently stepped into the role that’s been empty since former CIO Tracee Boxley left the agency. At GPO, Musa will be in charge of managing the operation and acquisition of IT systems across the agency. Agency leadership cites Musa’s cybersecurity expertise as among his key qualifications for the job. 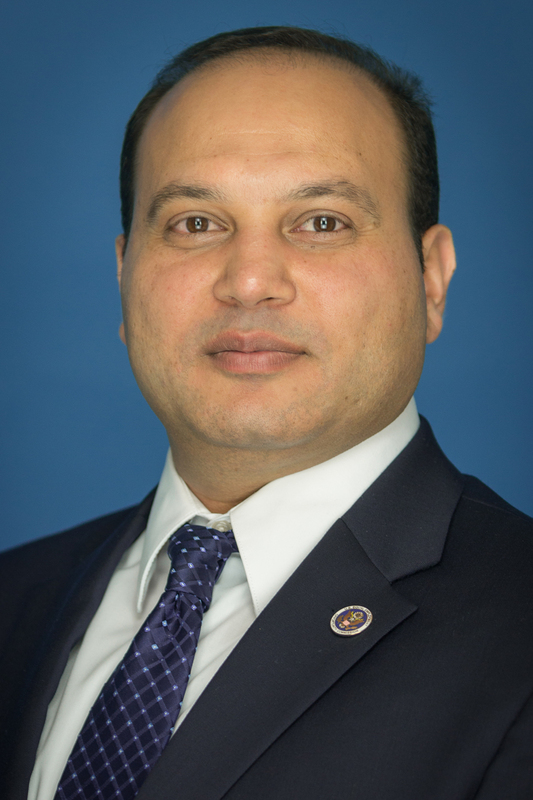 In addition to serving in security roles earlier in his career, Musa currently teaches cybersecurity courses at the University of Maryland University College. In the internet age, IT systems are vital to GPO’s mission of “keeping America informed.” A recent report from the Library of Congress’ Federal Research Division explored the challenges that GPO has in collecting digital information from across the government and how it might overcome these. Unsurprisingly, many of the reports concepts for better document collection involve technology.